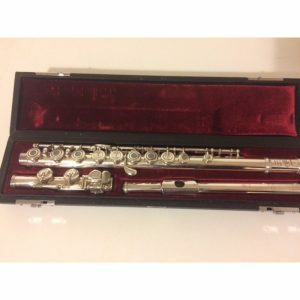 Pre-owned Flutes • The Sax Shack • Top brands at very keen prices. 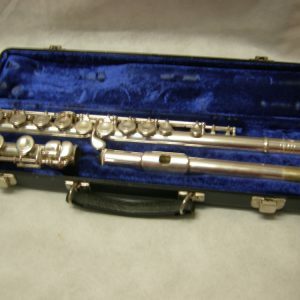 Our used Flutes have been checked and are in good playing order unless otherwise stated. 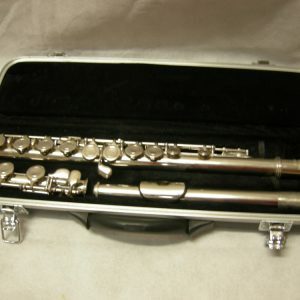 Our Used Stock is always changing so all instruments are not necessarily on the website. 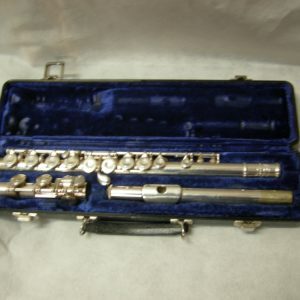 Please call Shop or make an ‘Enquiry’ for current Flute stock.